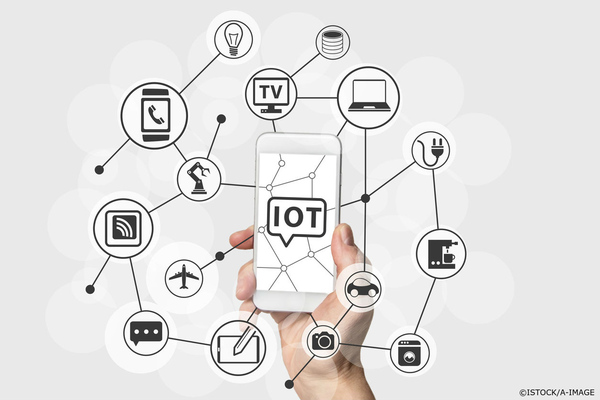 IoT sounds amazing as it makes providers every customer an upper hand in marketing. Also it reduces the buying process to a few clicks from a couple of clicks. In future, your fridge could show the present position of stock and help fill the stock before you run out of things. The IoT technology is basically related to data regarding users. It interacts with users and studies their behavior and needs. The data is send to digital marketing platforms where it is analyzed by marketers. In future, digital media will rely on IoT for data. IoT will bring new devices for consumer engagement. In addition to computers, laptops, tabs and phones, there could be smart interfaces in cars; on refrigerators, fax machines and other devices used in homes and offices. Amazon’s Dash Buttons are IoT devices that allow consumers to get products with click of a button. The new devices will generate data of individual users. The data will help marketers study intent, behavior and needs of individual consumers. They can create relevant marketing messages after studying individual needs of targeted customers. The data will help identify location and understand behavior and purchase pattern of consumers. Based on the data, the marketers will be able to give timely notifications to customers regarding their needs. In addition to providing traditional marketing services, the agencies will have to provide technical assistance in data collection and interpretation. Their role will be to build platforms for their clients and also help in developing internal systems. Staff of marketing agencies will have to learn using latest technologies to manage marketing campaigns. The ability to deliver relevant messages on time will change the course and approach of digital marketing. The technology will help sense proximity of the customers with stores and send messages when the customers are closes to the retail outlets. The IoT technology has unlimited capabilities of collecting data and connecting businesses with customers. The technology can also help businesses in determining right time to access clients for feedback. For instance, retail stores can request their clients to give feedback of their past experience with the stores and share the feedback with other buyers. The data will bring big responsibility of protecting privacy of the customers. Technology based security regulations like network-segmentation and device-to-device authentication will be bolstered. Also advance encryption techniques will be involved to provide full proof security to IoT enabled devices. The data created by IoT will certainly have a direct impact on digital marketing. Predicting how things will change isn’t easy but the evolution is already underway. The book IoT technology has opened a new avenue for marketers to study needs and buying pattern of customers. Marketers can segregate customers according to their needs and shopping pattern and then study how customers interact with things and when they expect messages. The IoT technology will bridge the communication gap between marketers and the customers. But the question is whether the customers and marketers are ready to accept IoT technology.